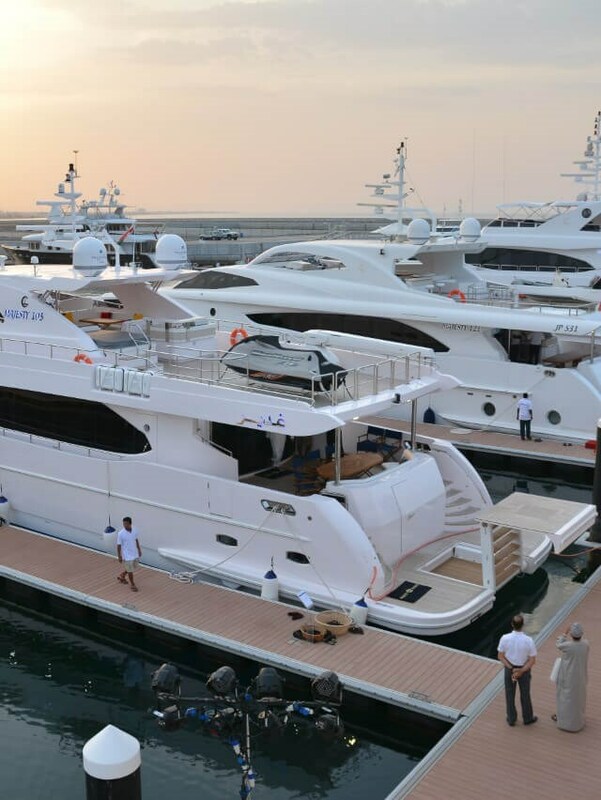 Boasting an extensive array of world-class amenities, Al Mouj Marina is the first in the region to be awarded the coveted International Clean Marina Accreditation and 5 Gold Anchor Accreditation. 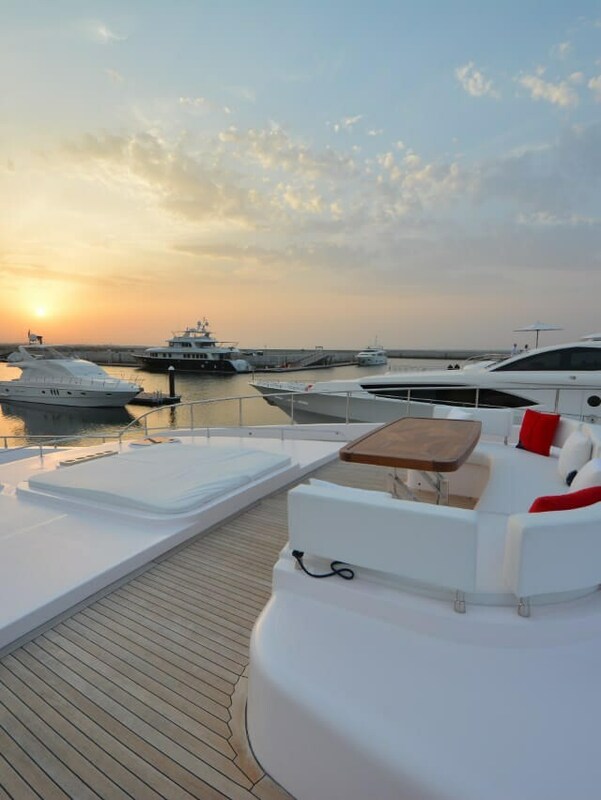 The Marina offers 132 berths, accommodating yachts from 10 to 40 metres. 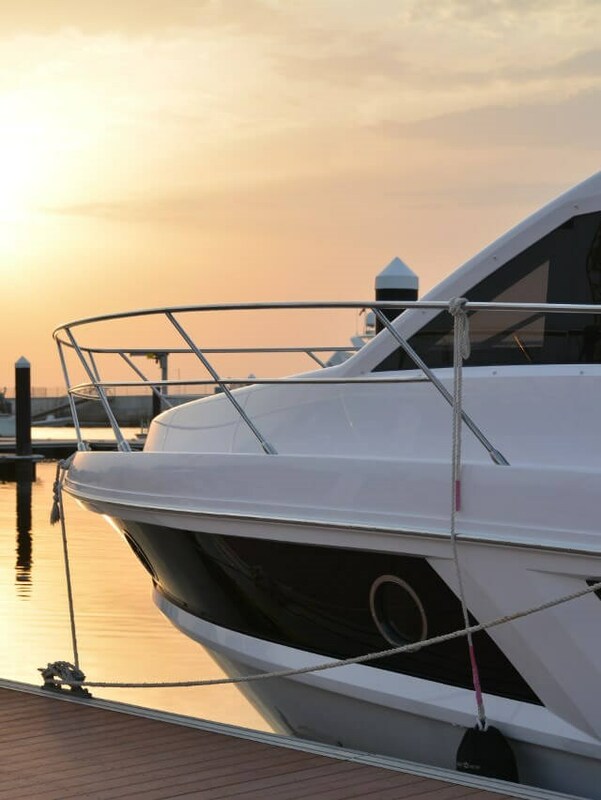 Its facilities include 6 metre wide pontoon walkways, on-water lounge area, fuel station, maintenance facility, emergency response, buggy service and a 24 hour Dock Master. 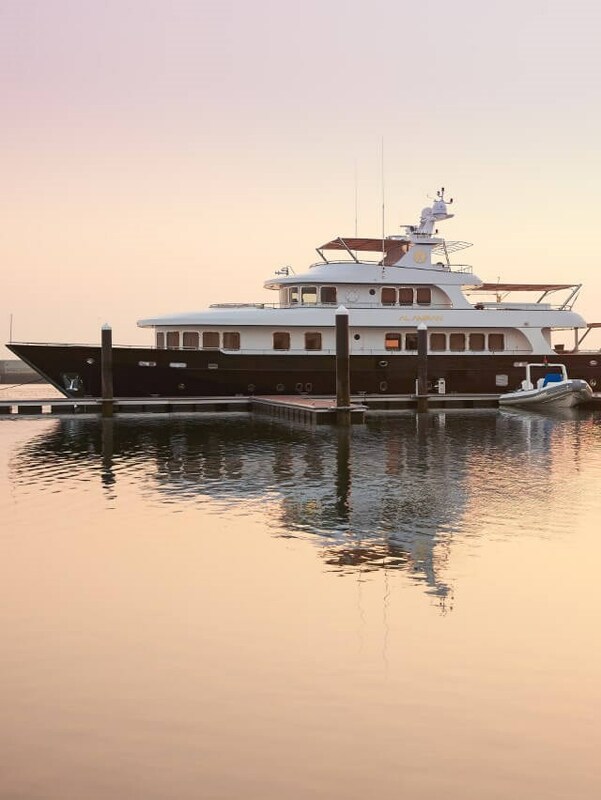 With an annual berthing or transient berthing contract, you can enjoy the state-of-the-art facilities as well as full support from our Marina operations team on the ground. (Refundable at the end of the berthing term). Charges are based on the local utility provider rates, plus Al Mouj Marina administration charges. Rates are correct at time of printing and are subject to change without notice.